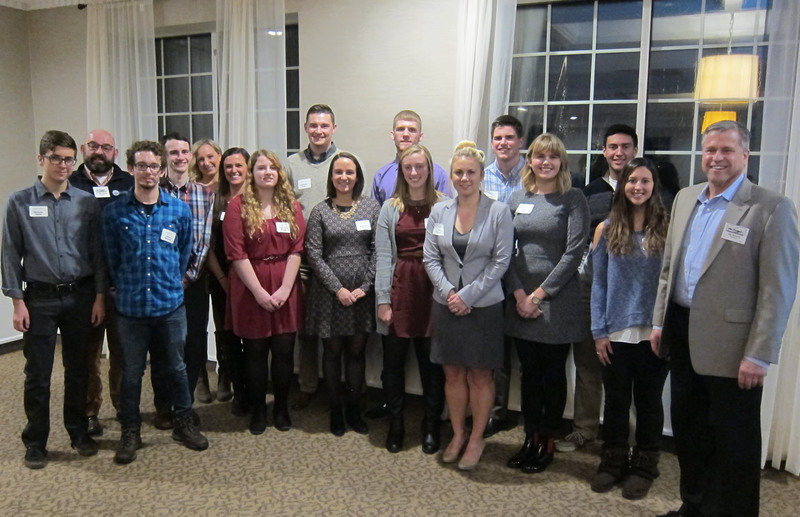 Our March 2019 speaker was Stephanie Craig; Director, Claim Management / Peoplease; presented "The 10-4 on Workers' Comp". 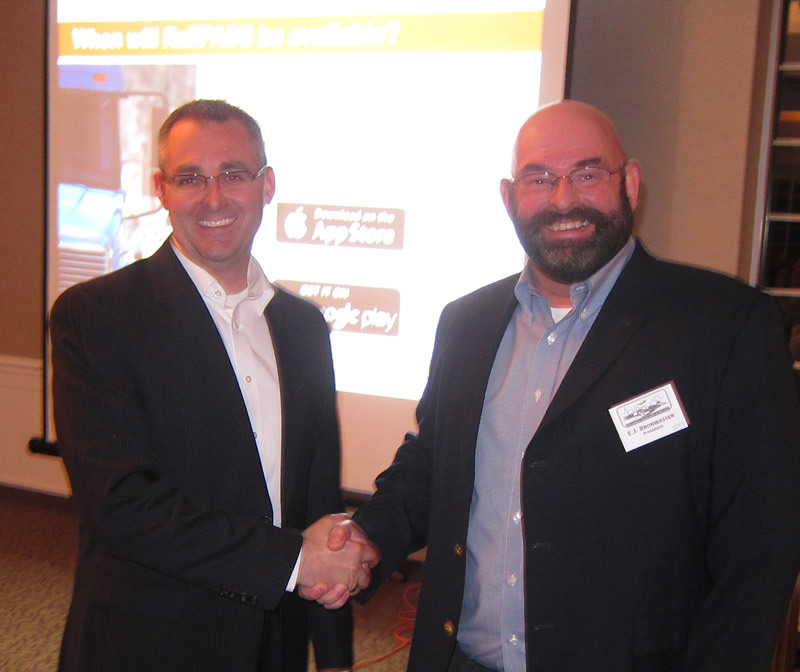 Our Feb 2019 speaker was Jason Hilsenbeck, owner of LoadMatch & Drayage.com websites. He gave the "Intermodal News Report". 191 people in attendance. 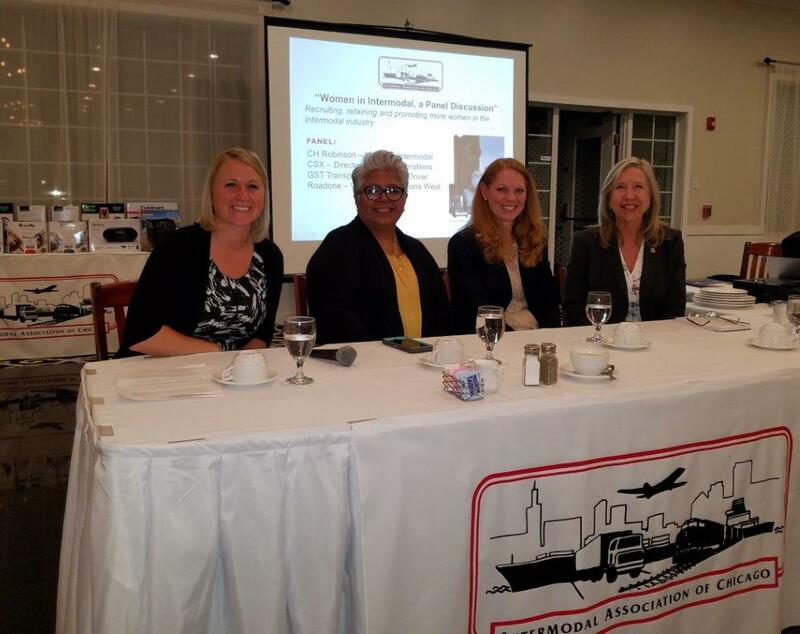 At the October 2018 dinner, we had "Women in Intermodal, a Panel Discussion". 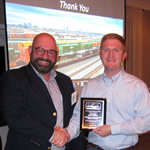 It was a well attended meeting, with the panelists being from rail, drayage, 3PL, and driver perspective. 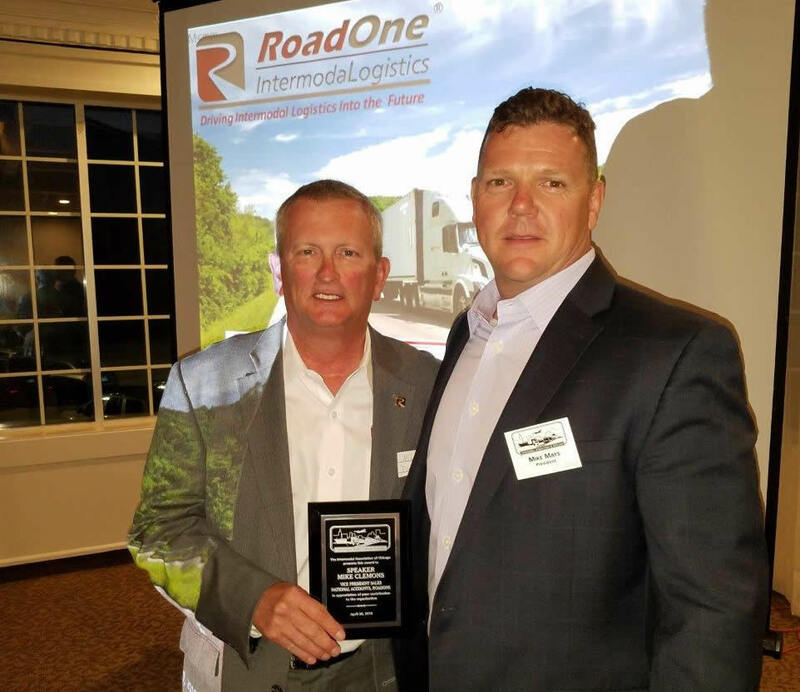 The topics ranged from success stories, challenges faced and recommendations for improving the recruiting, retention and promotion of women in intermodal. 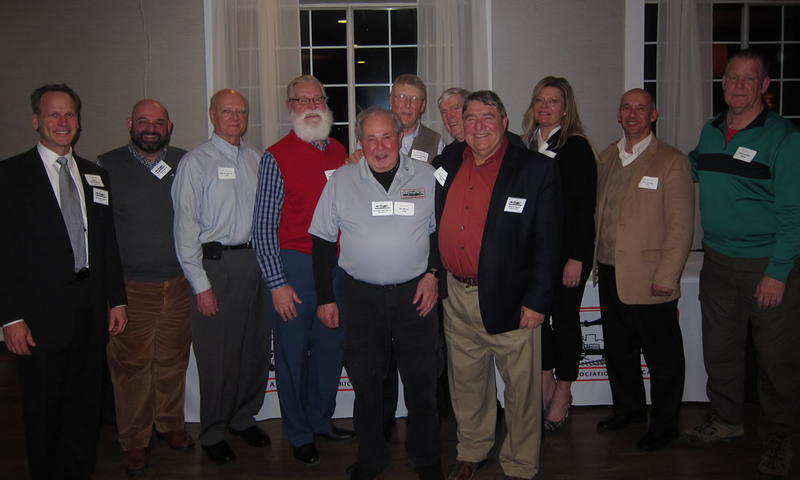 * Special thanks to our Past Presidents for attending the March 2018 dinner meeting! 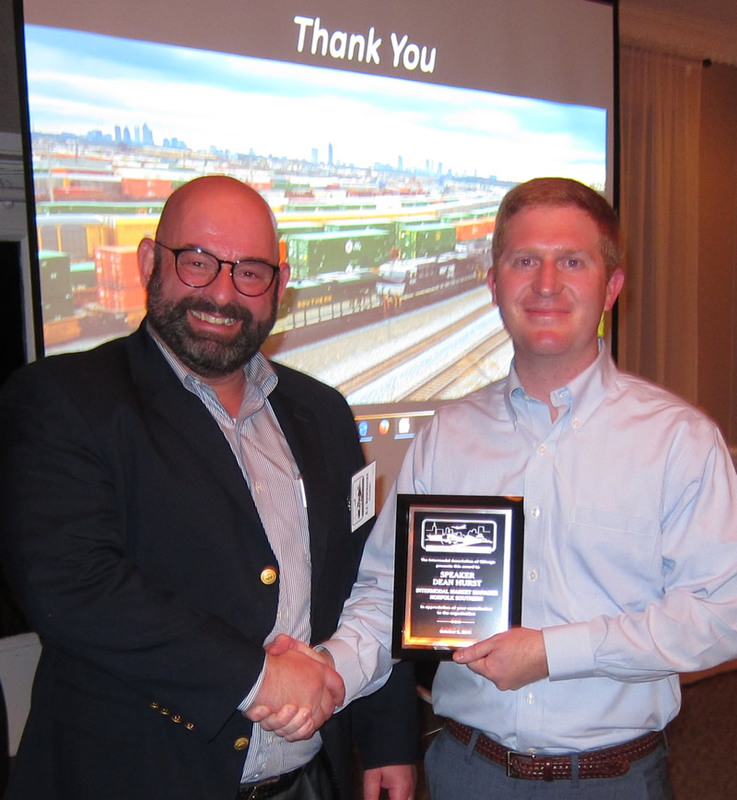 Our April 2016 speaker was Taylor Harrington - BNSF, Manager Consumer Product Sales, who spoke on "RailPASS" a mobile phone application for drivers.